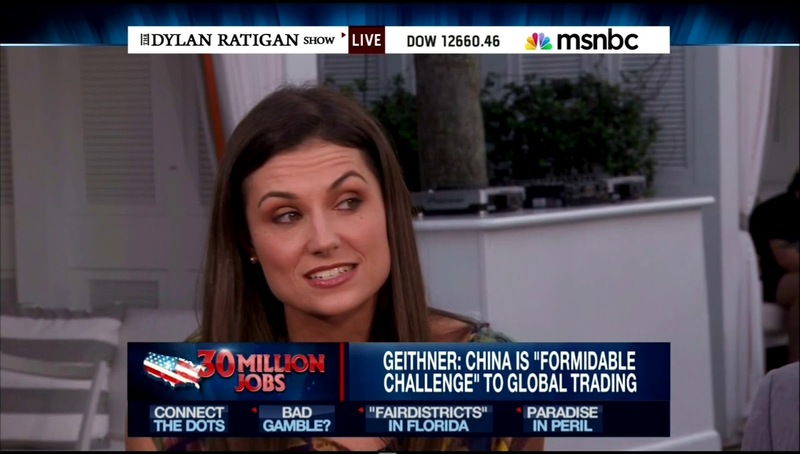 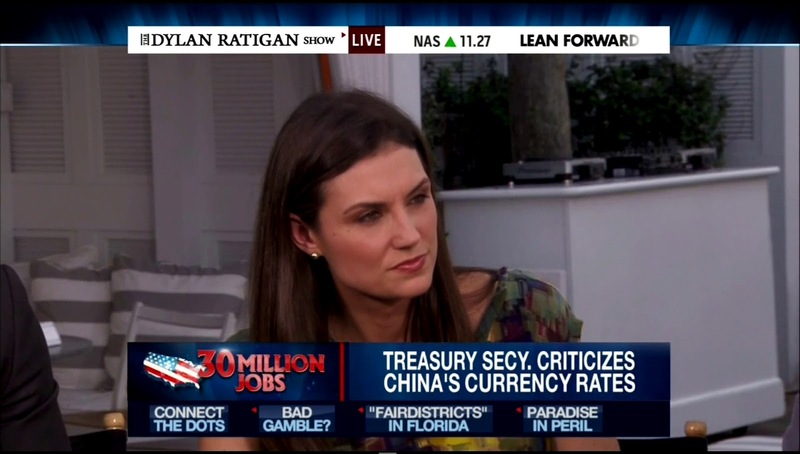 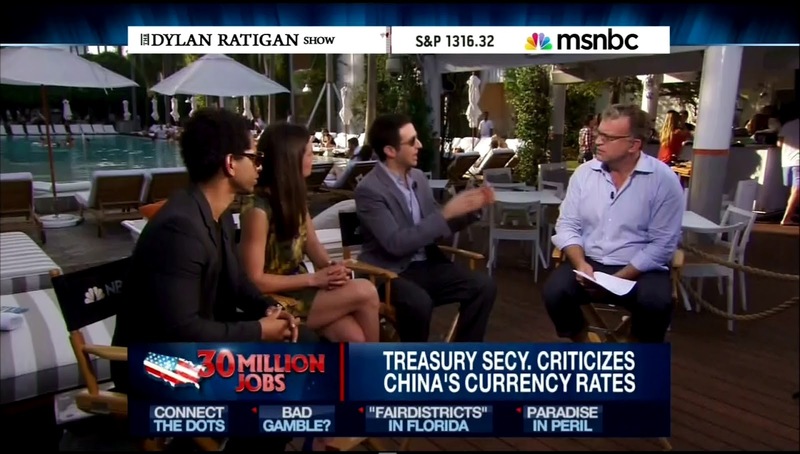 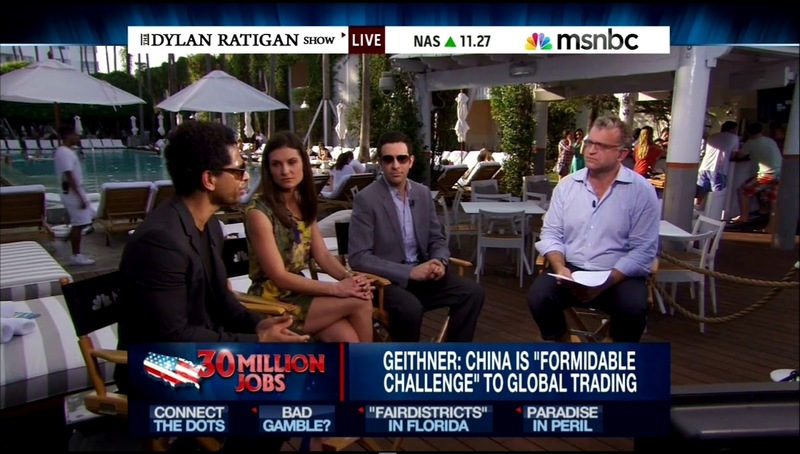 Krystal Ball is a businesswoman, certified public accountant, and political commentator. Krystal Ball was the Democratic Party nominee for United States Congress in Virginia's 1st congressional district in the 2010 election, losing to Republican Rob Wittman. 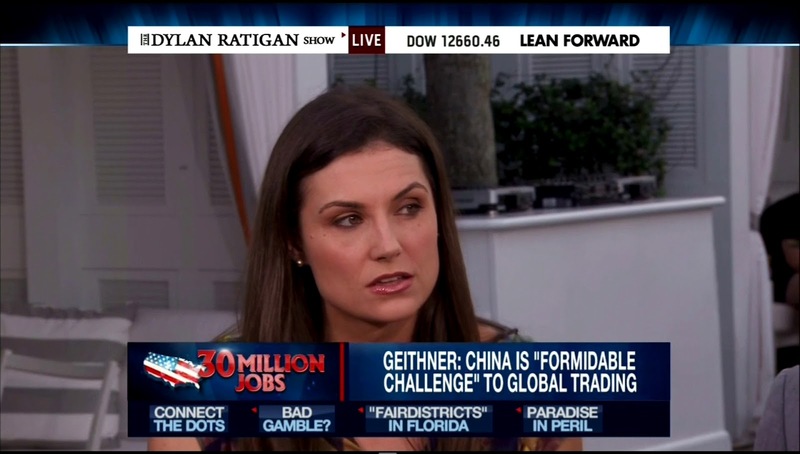 After the end of her campaign, Krystal Ball made appearances on the Fox News Channel and CNN, before becoming a paid employee of MSNBC as a contributor and Democratic strategist.